This one-piece loungewear item hasn’t always been just that. Here’s a short history of our favorite piece of clothing. We all love onesies today, but once upon a time, this great fashion item was just starting out. 1940 – Winston Churchill sported one that he himself designed. According to him, this was the ideal clothing to wear while fighting the Nazis. He called it “siren suit” and wore it to meet President Roosevelt. His wasn’t merely the first, but also the most expensive onesie to date. Talk about a trendsetter. 2011 – Yes, the brooding symbol of sensitive manliness, Ryan Gosling himself rocked a onesie when he was on Ellen DeGeneres show. Although, we have to say, he really didn’t pick the best onesie ever. The guitar pattern clashed with his devilishly good looks. It just shows that not everyone can pull off this look. That’s right, Ryan failed at it, but he did so in front of millions of people. 2011 – If there ever was a single band you can blame for the insane success of onesies in recent years, it’s One Direction. 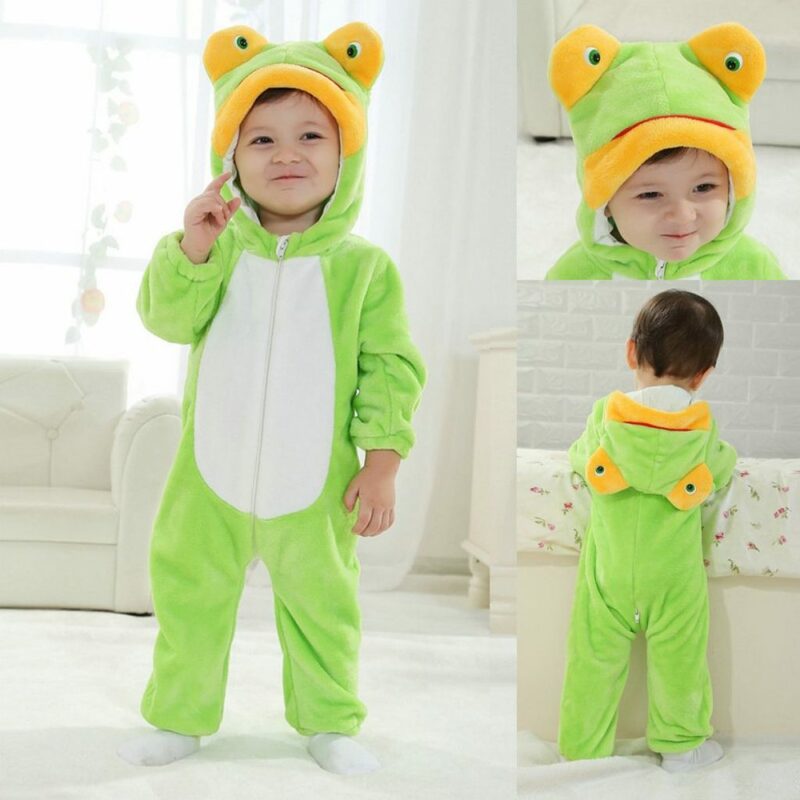 This young boy band is the embodiment of being young, free, silly, and careless, and there’s no other clothing item that says that better than a onesie! 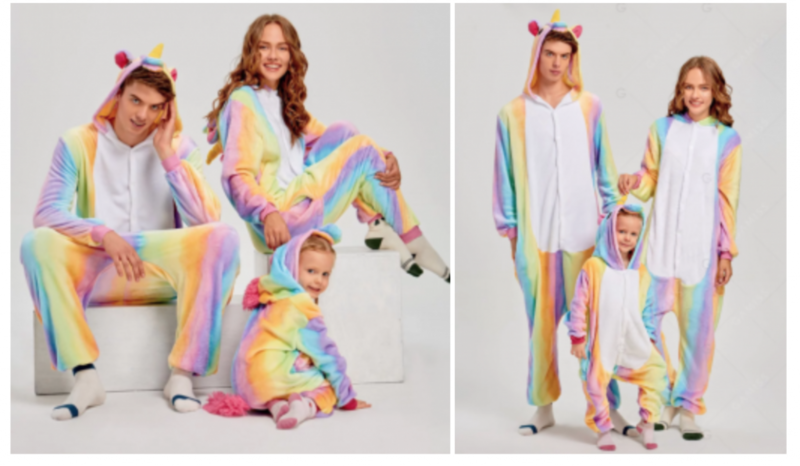 Their prancing around in onesies made people all over the world notice this amazing loungewear. 2012 – Cheryl Cole is one of the most amazing voices around, and, one of the most fun-loving fashion icons. So, when this X Factor judge rocked a white leopard print onesie, everyone wanted to copy her style. After she did it, many stars chose to try and copy her, but there’s only one original minx that can pull it off so perfectly. And Cheryl really pulled it – shamelessly and delightfully so. 2013 – A onesie wearing politician is something we never thought we’d get to see, and yet, Nick Clegg, former Deputy Prime Minister of the UK, owns one! When Clegg was in a live radio interview, a former Etonian who worked in his office called in to ask if Clegg owned a onesie. He admitted he owned a green onesie that he hadn’t yet worn. Before he did that, everybody thought he was just another boring politician. After that radio interview, Clegg was the subject of ridicule because of his admission! 2013 – Cara Delevingne is one of the most fascinating women in the world and she simply refuses to adhere to what’s considered as socially acceptable behavior. She’s known for making grimaces on the red carpet and wearing awful tracksuits. Well, in 2013 she took a step further, and wore a pepperoni pizza onesie. After that, we found out she has a panda, dinosaur, and tiger models. She loves being childish, and she’s not afraid to show it! 2013 – Another thing this year brought were cashmere onesies. If you thought that onesies can’t be chic, this model is here to prove you were wrong. This fine wool makes the onesie feel so luxurious against the skin. The only flaw is that cashmere tends to be hot, and you’ll end up being sweaty. 2014 – This year brought a suitsy, the lazy man’s best friend. For men who hate putting on their suits in the morning, suitsy is the best fashion innovation ever. After 2014 onesie has only soared higher and higher, and today, everybody’s wearing one, or wanting it!